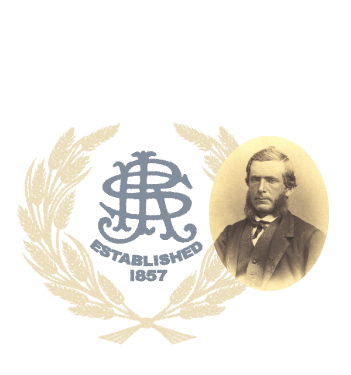 Ten years before Confederation, James Richardson founded a grain merchandising business in Kingston, Ontario. 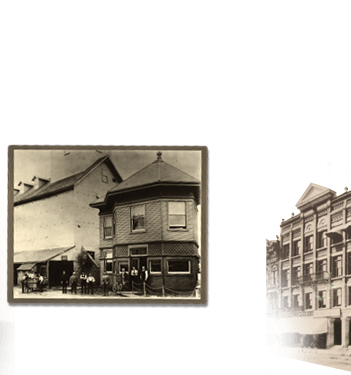 While the Firm has since evolved, it still bears his name today. James Richardson was assisted by his sons George and Henry. 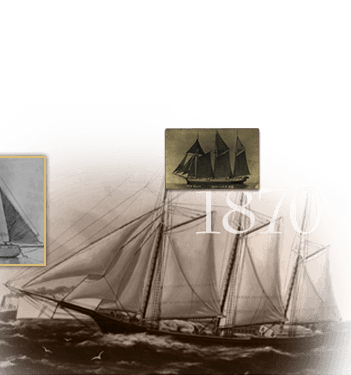 By 1868, they acquired sufficient capital to buy a wharf and warehouse on the Kingston waterfront. 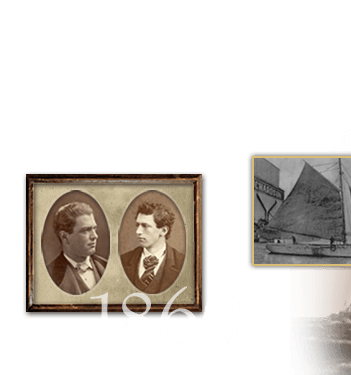 James Richardson & Sons arranged direct shipping by what was known as the “mosquito fleet”: assorted sailing ships whose owner-captains acted as company grain agents. 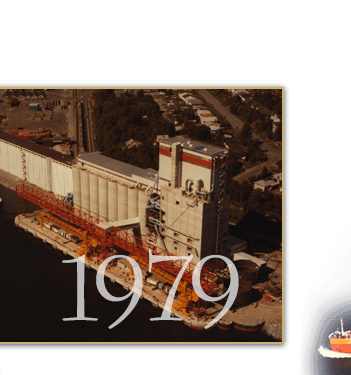 JR grain office and staff are shown on Commercial Wharf in Kingston. 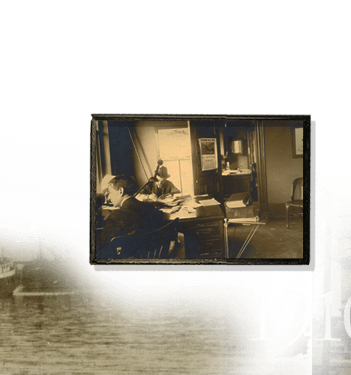 At this time, the Firm hired its first female employee. 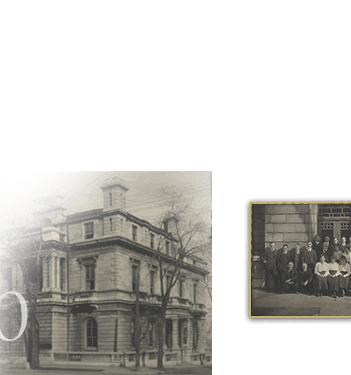 The Firm’s first representative in Western Canada was permanently located to an office in the recently-formed Winnipeg Grain & Produce Exchange in downtown Winnipeg, Manitoba. 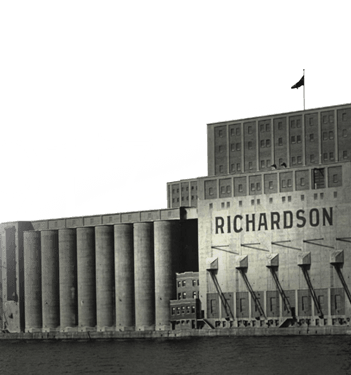 The Richardson terminal in Kingston could carry 250,000 bushels with the best available equipment for storage and transfer. 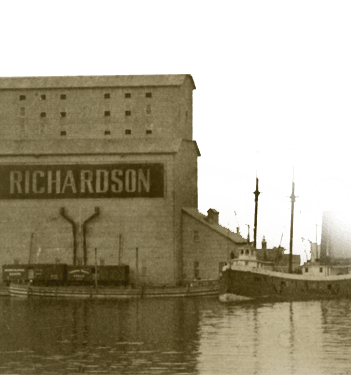 George Richardson opened a branch office in Toronto. 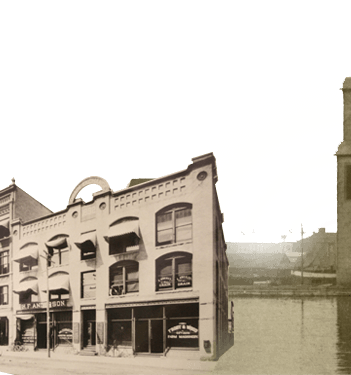 This regal building in Kingston served as James Richardson & Sons, Limited’s head office from 1913-1923. 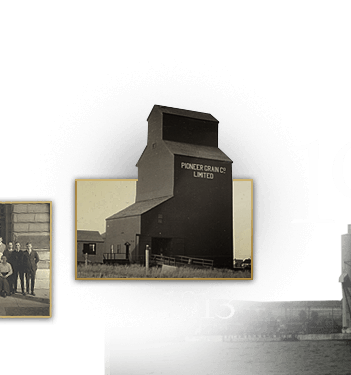 The Pioneer Grain Company Limited was established to operate the Firm’s rapidly-expanding collection of western country grain elevators. 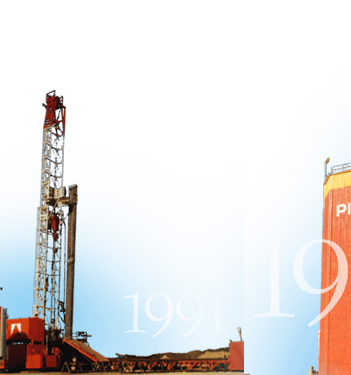 Years later, the company’s elevators would be painted in its signature “Pioneer orange” colour. 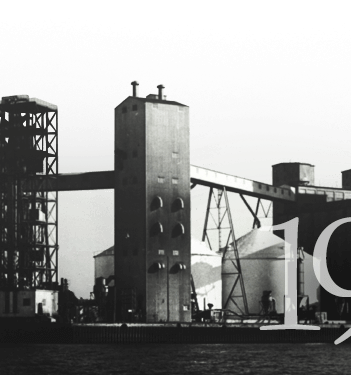 The Firm constructed Richardson Terminal at Thunder Bay, which would unload its first railcar of grain on January 3, 1919. The Firm moved into the investment securities sector. 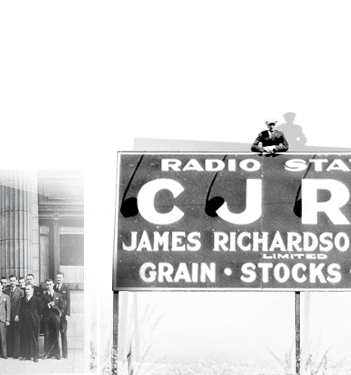 In 1926, it joined the Montreal Stock Exchange and a year later, acquired the Wall Street brokerage of EA Pierce & Co.
Beginning with a small station in Moose Jaw, the Firm got into broadcasting as a means of reaching farm customers with the latest news, weather conditions and stock prices. 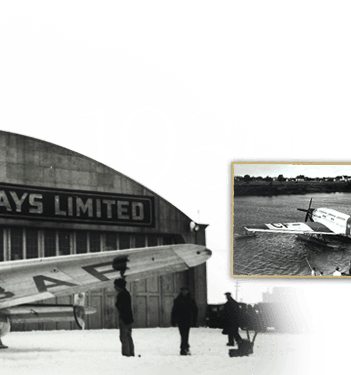 James Armstrong Richardson formed Western Canada Airways Limited and Canadian Airways Limited, the largest air transport companies in the country. 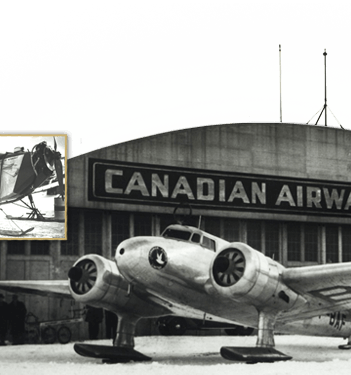 Under James’ direction, the flying operations of Canadian Airways Limited were extended from coast to coast. 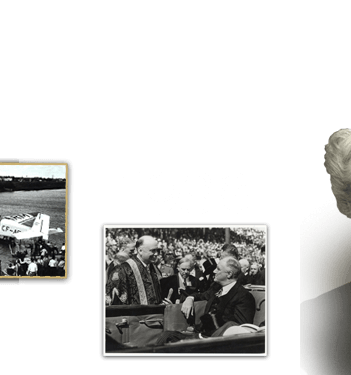 James A. Richardson, as Chancellor of Queen’s University, and Prime Minister William Lyon Mackenzie King conferred an Honorary Degree on US President Franklin Roosevelt. 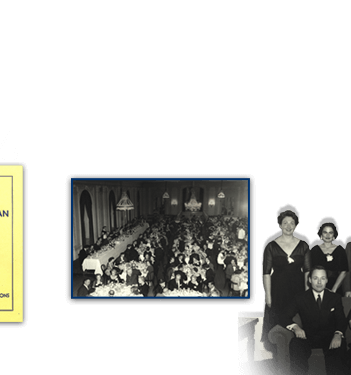 After James Richardson’s death, his wife Muriel Sprague Richardson became the Firm’s fifth President and oversaw its continued growth for the next 27 years. 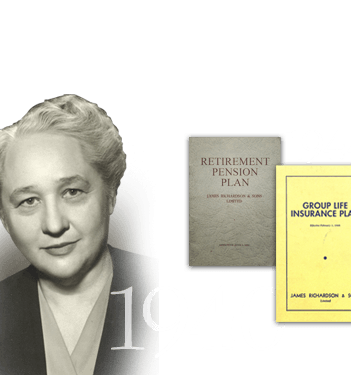 Muriel Richardson introduced a pension plan for all personnel, followed shortly with the first group life insurance plan. 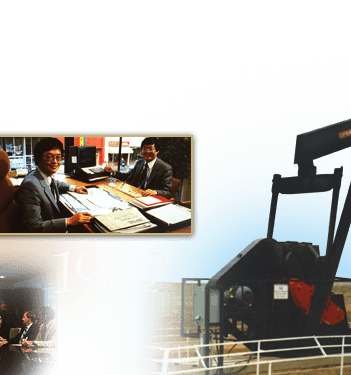 The Firm invested in Canada’s oil future through Marine Pipeline Construction of Canada. 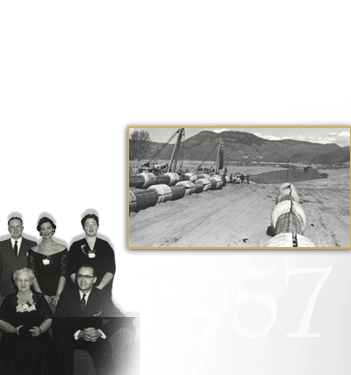 It would later build the first 42” pipeline and the first commercial natural gas pipeline north of the 60th parallel. 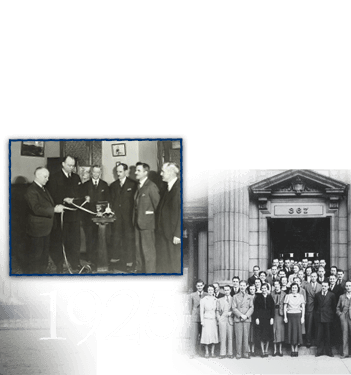 JRSL became associated with Sorel Elevators Limited. 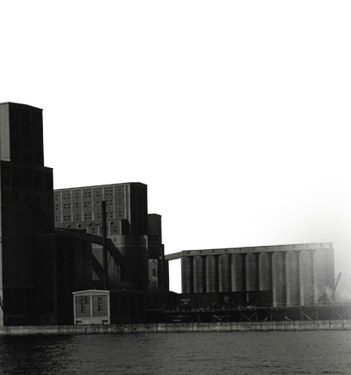 The terminal at the confluence of the St. Lawrence and St. Richelieu Rivers soon underwent extensive upgrades. 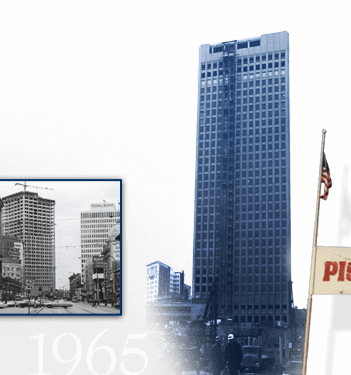 The Firm announces plans to build a new complex on the corner of Portage and Main, which would include a 30-storey office tower, concourse and hotel. It opened in 1969. 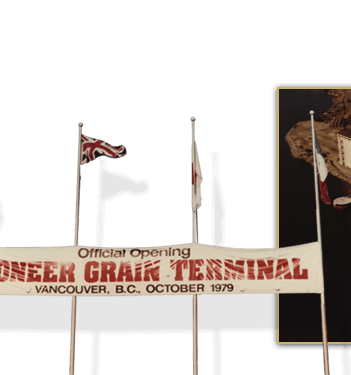 A 112,000-metric tonne Pioneer Grain port terminal was officially opened in Vancouver. 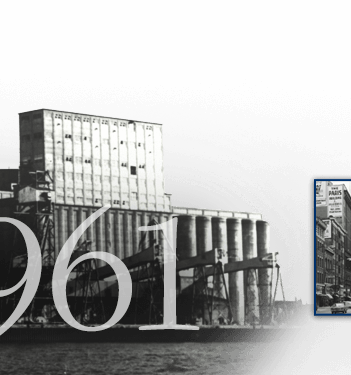 It was capable of loading ships at 140,000-bushels per hour. 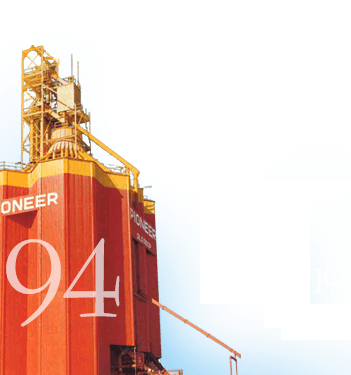 Mohawk Navigation was renamed Pioneer Shipping Limited to more closely identify it with its sister companies. 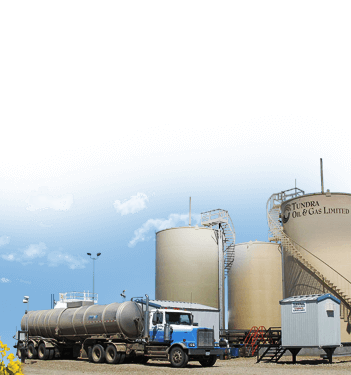 An affiliate of JRSL starts a 50/50 joint venture operating under the name of “Tundra Oil and Gas”. 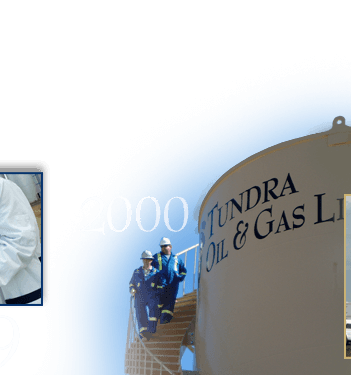 Tundra’s oil production in the first year is 115 barrels per day. Richardson Securities of Canada merged with Greenshields Inc. of Montreal to form Richardson Greenshields of Canada. 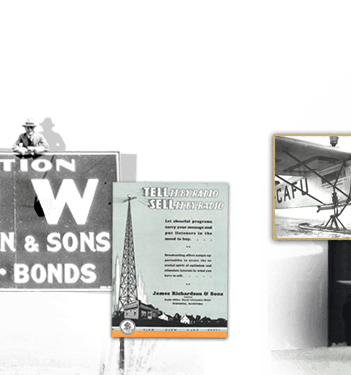 Richardson Greenshields was Canada’s largest investment dealer in terms of national and international presence. 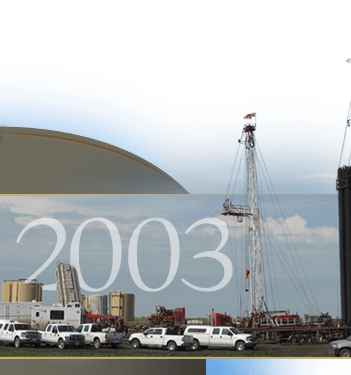 Tundra Oil & Gas Limited purchased Manitoba Oil and Gas, making the company the third largest oil producer in Manitoba. 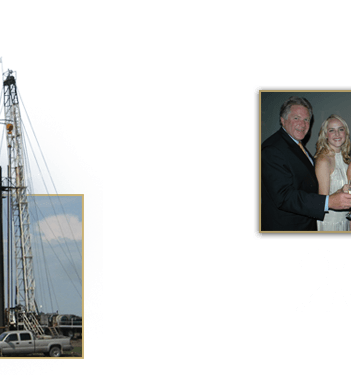 Tundra Oil & Gas drills Manitoba’s first horizontal oil well. 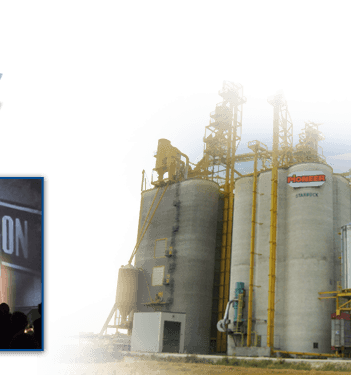 Pioneer Grain opened its first high-throughput elevator in Glossop, Manitoba. 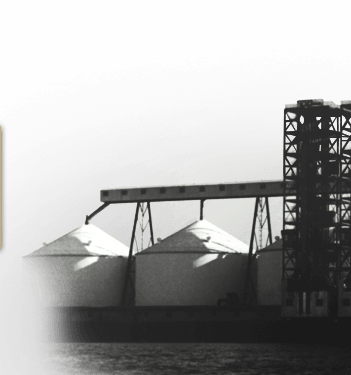 The Firm accepted an offer from the Royal Bank of Canada to purchase Richardson Greenshields. 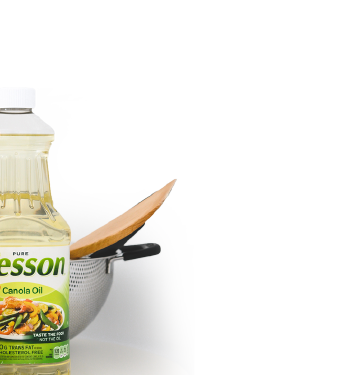 James Richardson International acquired Canbra Foods Ltd., a fully-integrated canola processing and packaging facility in Lethbridge, Alberta. 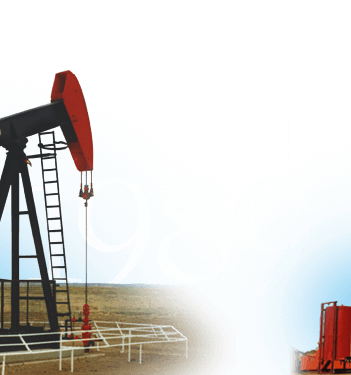 After owning 50% of Tundra Oil and Gas Ltd. for two decades, JRSL purchases the remaining shares from its partner to make it a wholly-owned subsidiary. Tundra makes a major oil discovery near Sinclair, Manitoba, which ultimately becomes an 800-well field, providing long-term economic benefits to the region and to the Province. 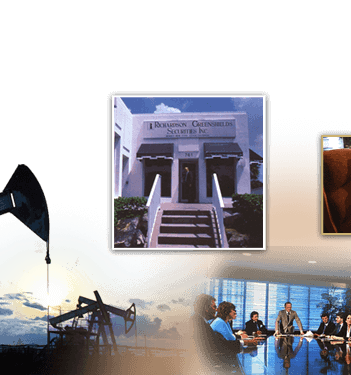 James Richardson & Sons, Limited re-enters the financial services field with Richardson Partners Financial Limited, with the mandate of serving high net worth clients. 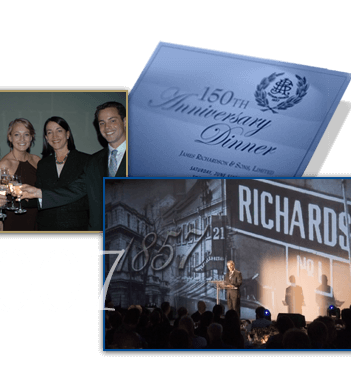 Active and retired personnel from across Canada joined with the Richardson family in celebrating the Firm’s 150th Anniversary. 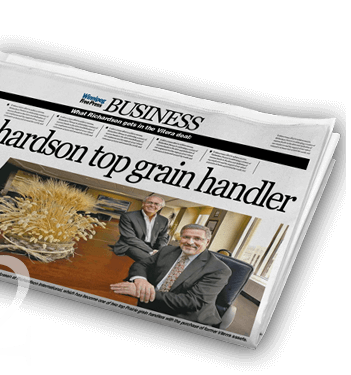 James Richardson International (JRI) seized an opportunity to grow its grain-handling business by 60 per cent with the acquisition of Agricore United assets. 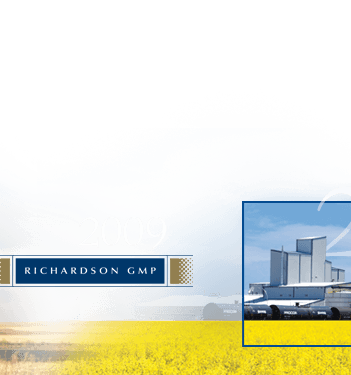 JRI is rebranded as Richardson International Limited and all divisions are unified under the Richardson name (Richardson Pioneer, Richardson Oilseed, Richardson Nutrition). 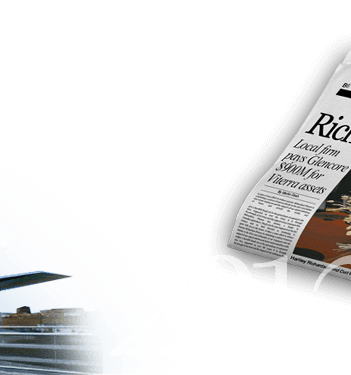 Richardson Partners Financial Limited merged with GMP Private Client LP to become Richardson GMP Limited. 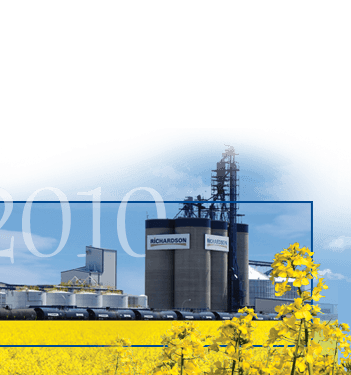 Richardson International finished construction and officially opened its $170-million canola processing plant in Yorkton, Saskatchewan. 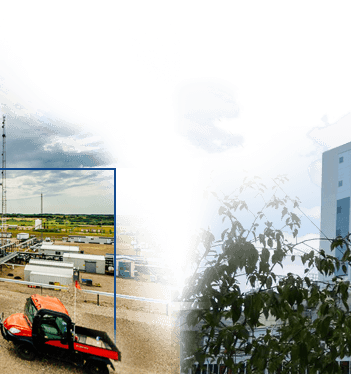 Tundra creates a new subsidiary, Tundra Energy Marketing Limited, to satisfy industry needs for pipelines and other infrastructure assets. 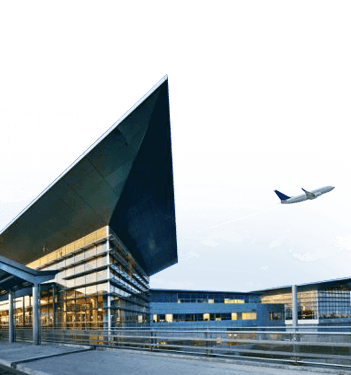 The new Winnipeg James Armstrong Richardson International Airport is opened. 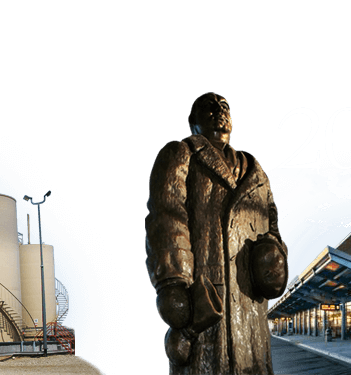 Named to honour his visionary contributions to Canada’s air transport industry, three generations of Richardson’s descendants gathered to unveil a sculpture of his likeness in the terminal. 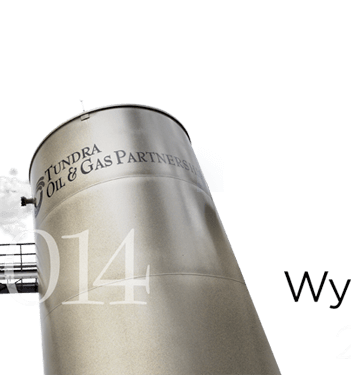 Tundra exceeds milestone production of 25,000 barrels per day to become one of the top 25 oil producers in Canada. 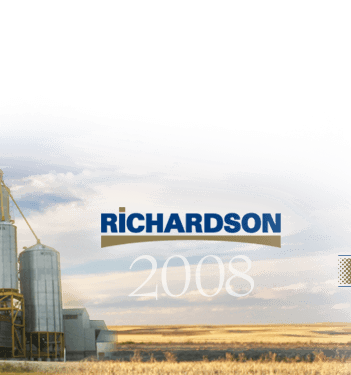 Richardson International participated in the largest-ever transaction in the agriculture sector which resulted in Richardson agreeing to acquire $900 million worth of Viterra grain-handling, crop inputs and processing facilities. Richardson GMP purchases Macquarie Private Wealth Inc., effectively doubling Richardson GMP in size to $28 billion in assets under administration, while growing from 115 to 300 advisor teams across Canada. 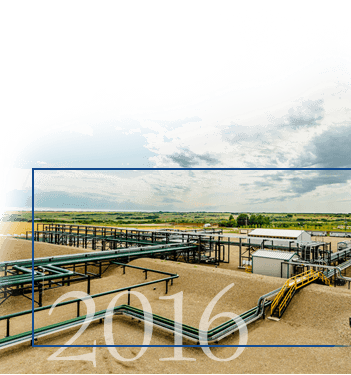 Tundra Oil & Gas announces the purchase of 550 wells in southwestern Manitoba from EOG Resources Inc. 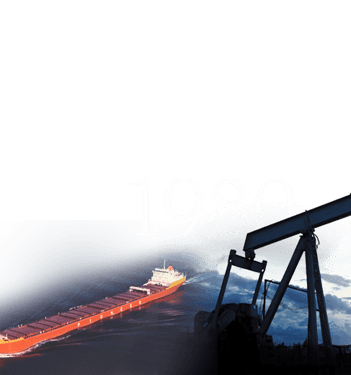 The wells produce approximately 7,000 barrels of light oil per day in the Waskada and Pierson areas, resulting in Tundra’s total production surpassing 30,000 barrels of oil per day. 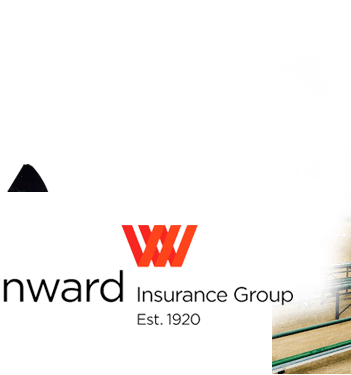 A shareholder in Wynward Insurance Group (formerly Grain Insurance and Guarantee Company) since 1920, the Firm acquires 100% ownership of the company on June 1, 2015. Tundra Energy Marketing Limited acquires the 2100-kilometre South East Saskatchewan Pipeline System from Enbridge Income Partners. The $1.075 billion transaction is the largest acquisition in the Firm’s history. 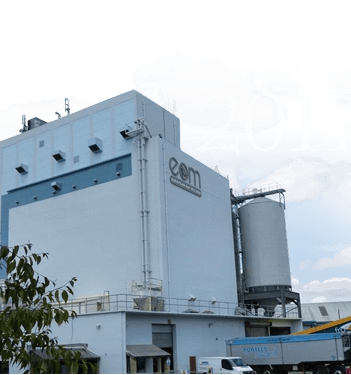 Richardson International Limited expands its oat milling business with the acquisition of European Oat Millers, based in Bedford, England. 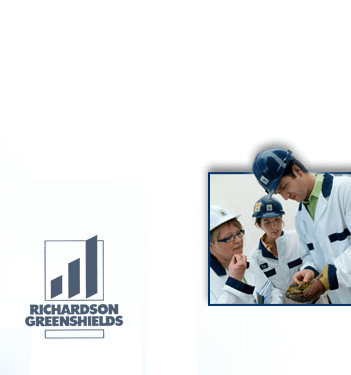 The venture establishes a presence in Europe to enhance Richardson’s ability to compete in the global marketplace. 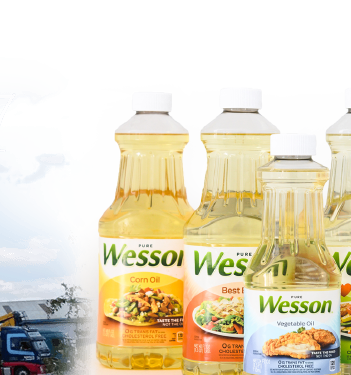 Richardson International grows its food and ingredients business by closing its agreement to purchase Wesson®, a leading U.S. retail brand of canola and vegetable cooking oils, and the associated production facility in Memphis, TN.